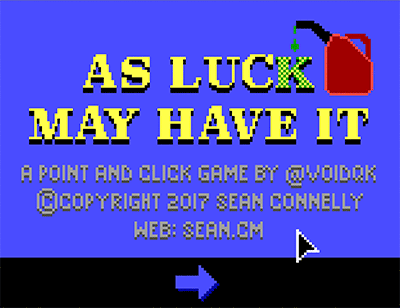 As Luck May Have It is a short point-and-click game, where you play as someone uncovering a secret behind a deserted gas station. 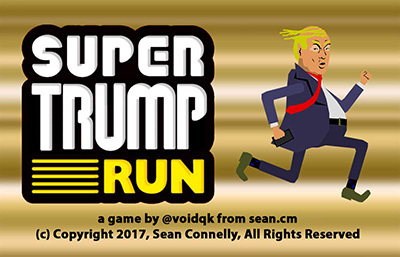 I decided to take a short break from working on my game engine to make a stupid game. This took a couple days, but I really enjoyed it :-). Bunnies! 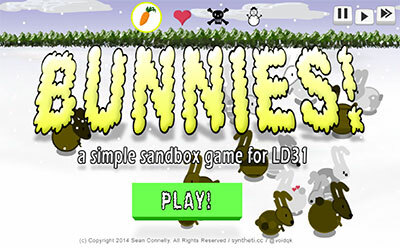 was created for Ludum Dare 31 in December 2014. 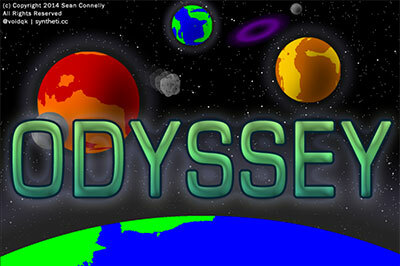 It ranked #28 in Humor, which isn’t so bad :-P.
Odyssey was created for Ludum Dare 30 in August 2014. It ranked #13 in Fun and #36 Overall (out of 1493)! 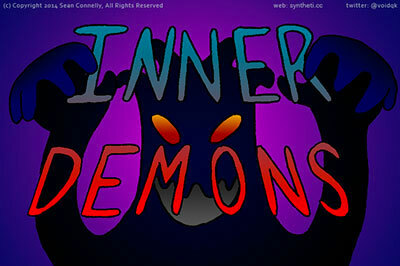 Inner Demons was created for Ludum Dare 29 in April 2014. It ranked #63 in Mood, which I was really proud of :-). Sled Drifter! was created in February 2014 for a self-imposed game jam, in order to experiment with Three.js. It’s a simple little game, with procedurally generated levels, and basic AI. Hit A and D back and forth to give yourself boosts, and use the arrow keys to steer. 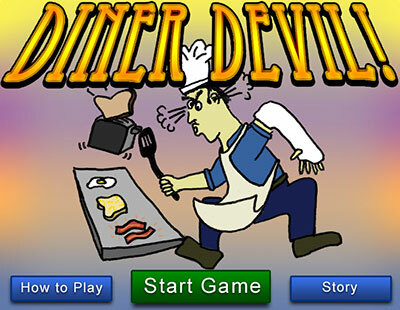 Diner Devil! 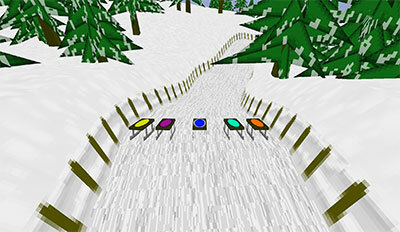 was created for Ludum Dare 28 in December 2013.